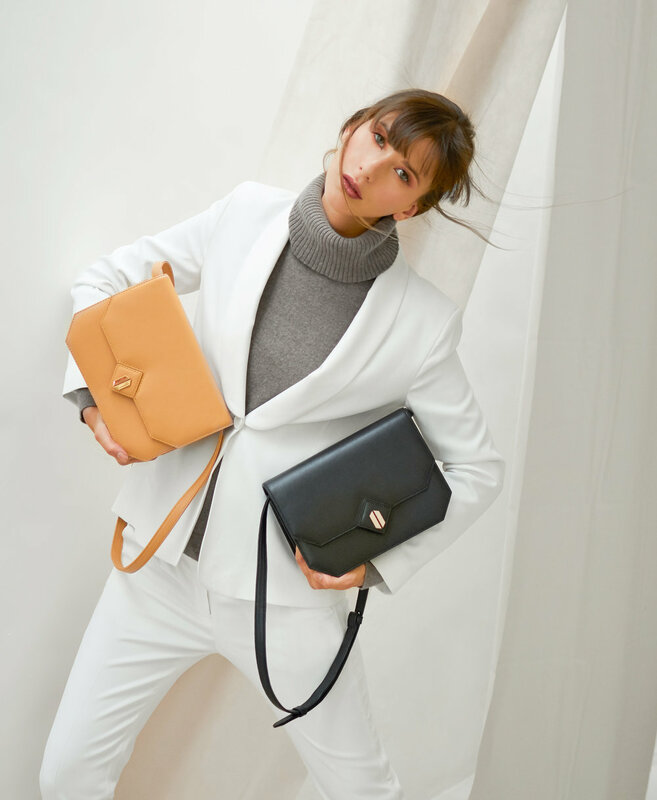 Mapliano is a women´s accessories label specializing in leather goods, based in Bogotá, Colombia. Our pieces are conceived as being part of a way of living. Each piece is created for the sole purpose of serving utility every day in a simple, modest and sophisticated way. Our designs are versatile and timeless which are ultimately our all time favorite synonyms of elegance. It is not the piece that speaks the loudest, it is the look and feel it creates when being carried. Mapliano focuses on high quality leather goods inspired by modernism, clean lines and architecture. Mapliano is a women´s accessories label specialized in leather goods, based in Bogotá, Colombia. Our pieces are conceived as being part of a way of living. Each piece is created for the sole purpose of serving utility every day in a simple, modest and sophisticated way. Our designs are versatile and timeless which are ultimately our all time favorite synonyms of elegance. It is not the piece that speaks the loudest, it is the look and feel it creates when being carried.